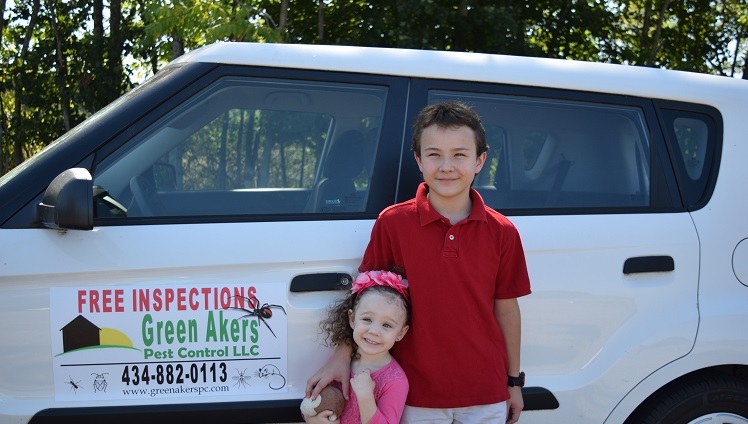 At Green Akers Pest Control, we are confident you will be happy with our quality of work and the exceptional customer service that we provide in Falls Church. With over 20 years of experience eliminating BED BUGS, you have come to the right place for relief! 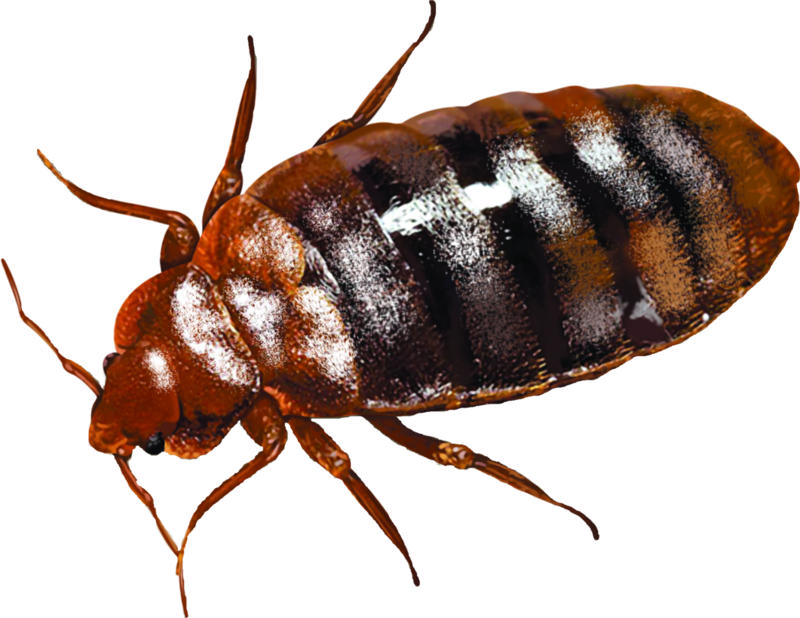 Trusted technician Jason Akers goes into the reasons you want to think twice before doing a Heat Treatment for bed bugs. 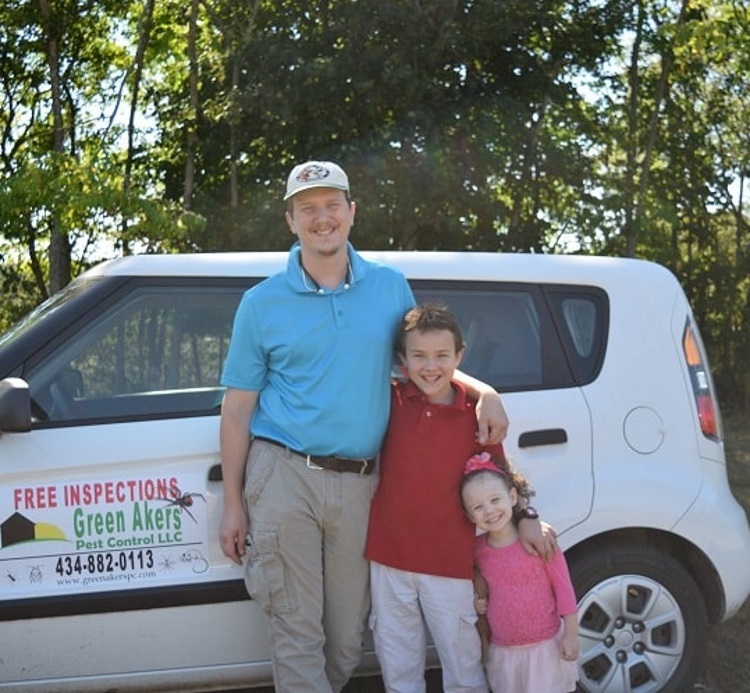 Jason has been providing bed bug services at a fraction of the cost of a Heat Treatment. Call us today for an honest quote and save thousands of dollars. We have been servicing Falls Church and all of Virginia for years and can eliminate your parasites today!